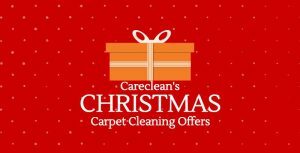 Free Carpet Clean - book now for January to get your free clean! How does a free carpet clean sound? Well we have good news, we are extending November’s offer into December! After the festive and New Year celebrations, carpets are often in need of a clean… but with money often being tight in January this isn’t always possible. So, we are thinking ahead and giving you an amazing discount for a January clean if you book in December! Okay, how do I get my free carpet clean? Dry vacuuming – Firstly we vacuum your carpets! Carpets can hide a lot of soil and dry particles; by removing these, it makes it much easier for us to deep clean your carpets. Pre-spray – After we have removed the dry soil and stains, we now focus on the sticky soils and pollutants in your carpet. To target these, we apply our pre-spray solution and massage this into your carpet. Deep extraction cleaning – Next, we use our powerful truck-mounted cleaning system. This completely washes your carpets by injecting water into its fibres. Our high powered machines, them remove both the water and the cleaning products… and voila, your carpet is clean and fresh! Rapid-drying – where possible we use a turbo-drier. This blows air across the carpet fibres to help the carpet dry quicker. So by the time we have left your house, your carpet is already touch dry! You inspect – Before we apply a protector, you will have the opportunity to inspect our cleaning to ensure you are happy with our clean. Apply protector – We then apply the protective treatment with an electric sprayer. This protector coats the fibres, giving them an invisible shield to help protect your carpet from future spills, dirt and pollutants. Carpet grooming – To ensure maximum benefit, we massage the protector into the carpet. This helps the solution to spread evenly across the carpet and allows it to stick to each and every fibre. The massaging also helps to realign the carpet pile allowing the carpet to dry quickly. Final touches – Before we leave, we wipe the skirting boards dry of any over-spray. We also re-position your furniture with special waterproof coasters under each leg to prevent the damp carpet damaging them. Finally, the turbo driers are left on while the rest of the equipment is being packed away. Sounds good – how do I get my free carpet clean? 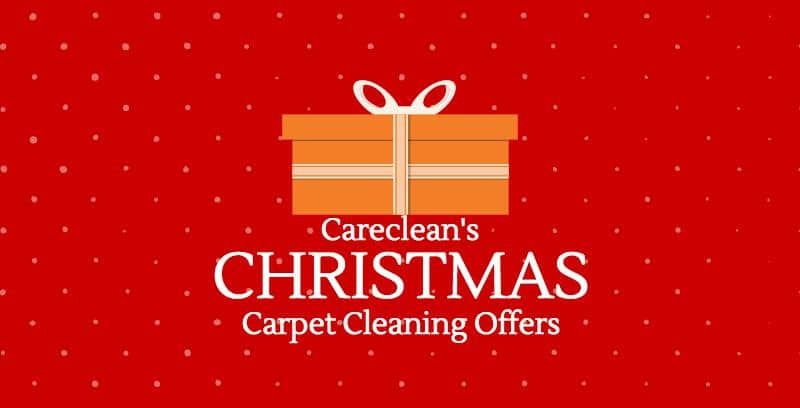 Just give Careclean a call on 01245 323 989 at any point during December and quote this cleaning offer. We will arrange for one of our team to come and give you a free cleaning quote. For every carpet you book in to have cleaned in January, you will get another cleaned for FREE! Find out more here.